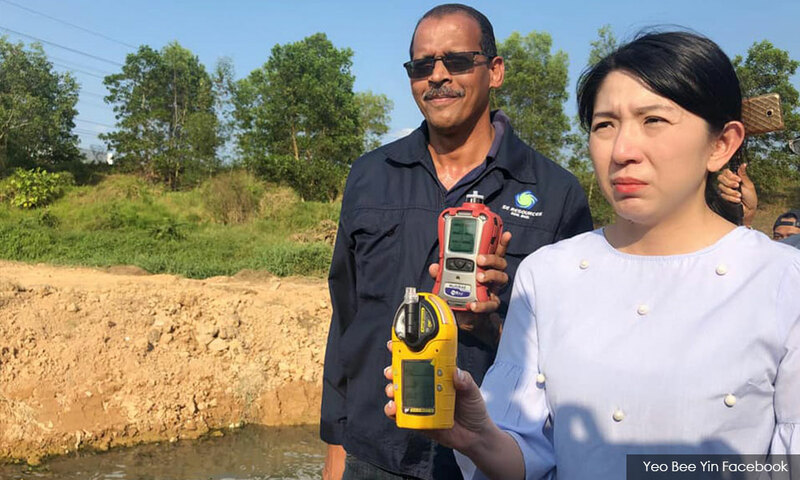 In the aftermath of the Sungai Kim Kim incident, 46 more potential sources of pollution have been identified in Pasir Gudang, according to Energy, Technology, Science, Climate Change and Environment Minister Yeo Bee Yin. Yeo said these locations were identified via satellite data and aerial surveillance using drones when tackling the March 7 chemical dumping incident, which affected the health of more than 3,000 people, and left about 50 hospitalised. According to the latest reports, only two patients are still in the ICU, but in stable condition. “As for these 46 locations, I do not as yet have accurate figures on whether they are meant for disposal of domestic waste or scheduled waste," she told reporters in Kota Iskandar today. “There was only once source of gas poisoning, that is Sungai Kim Kim,” she said. Elaborating further, Yeo said her ministry would be forming an evaluation committee to look into river pollution in Pasir Gudang as well as all industrial zones in the country. “What is being done here will be extended to other industrial zones in Malaysia. What we learned from this incident is that we have to tighten the standard operating procedures to protect the environment,” she said. It was also important to strengthen the machinery of agencies under the ministry for better enforcement, the minister added. 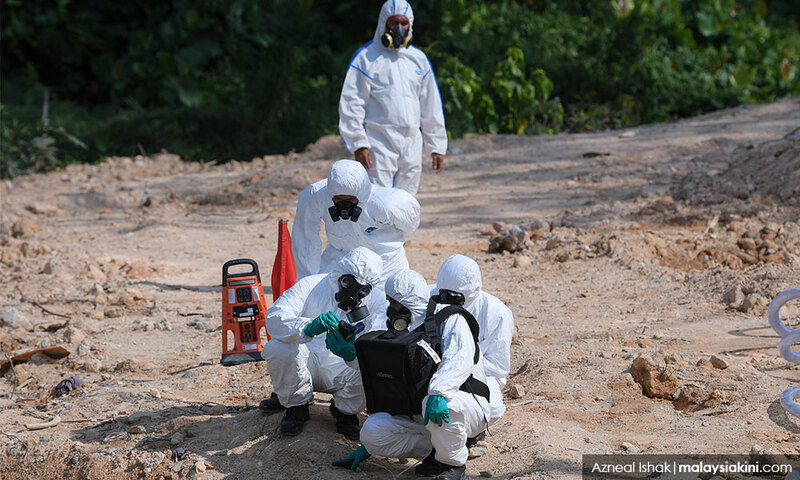 Yeo also said that the government would be amending the Environmental Quality Act 1974 to ensure that there are no repeats of the Sungai Kim Kim incident, adding that those found dumping chemical wastes illegally will be severely punished. She said stakeholder engagement would be held first, and that she expected the amendments to be tabled in Parliament by year-end. In Johor Bahru, Housing and Local Government Minister Zuraida Kamaruddin said her ministry would be reviewing all applications for and renewals of licences of factories involved in the use of or disposal of chemical wastes. 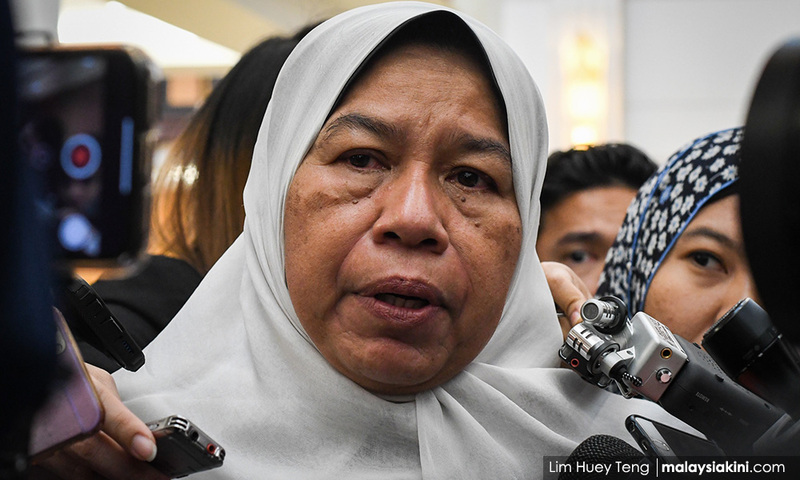 Zuraida said the findings of the review would be tabled to the cabinet once the ministry gets the necessary feedback from the Pasir Gudang Municipal Council and the Environment Department on the Sungai Kim Kim incident. She said this to reporters after making a visit to the medic base and the Fire and Rescue Department operations room that were set up at the Pasir Gudang Indoor Stadium to handle the crisis. She also praised the agencies and all involved for their efficiency in tackling the crisis.